The worldwide property market is in a bit of a slump, according to a quarterly report card on the health of global real estate. International real estate company CBRE have released their quarterly report which indicates a whopping 19 percent drop in nearly all major markets. This compares the first quarter of 2016 compared to the same time a year earlier. With China turning in stellar performance in 2015 it was always going to be a tough act to follow. Worldwide, transactions fell to USD 183 billion. The report suggests that most of the downturn is due to investors waiting to see how the equity markets would perform whilst stock markets were highly volatile during the reporting period. The CBRE report also notes that other drivers in the drop include the oil price slump, some major defaults in emerging market economies, general malaise in the EU and the lead up to the (eventual) Brexit. 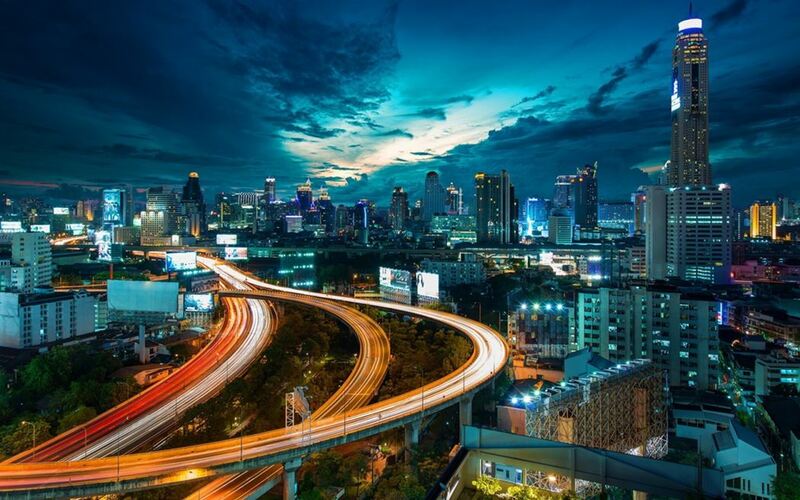 CBRE predicts the Chinese hunger for international investment (including it’s appetite for property in Thailand) is unlikely to continue at the record levels of 2015. Last year outbound investment from Asian countries totalled a record USD 62.4 billion – a staggering amount and a difficult bar to jump over given the gains in preceding years. In their 2016 survey of Asia Pacific Investor Intentions, CBRE reported that 41 percent of Chinese investors indicated they wanted to invest outside Asia Pacific this year, compared with 39 percent in 2015. Previous articleFlipping and flopping resort property. Honey, where are my Havaianas?